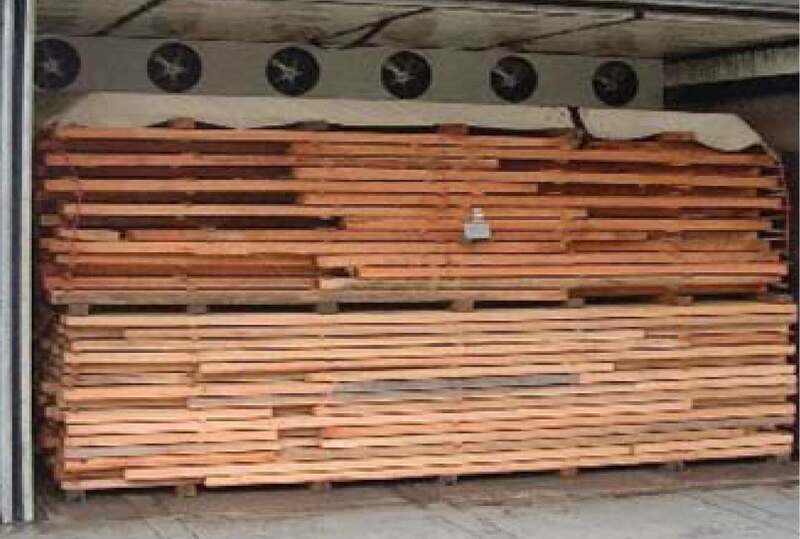 Timber Seal products include Wax-emulsion coatings for use on fresh cut timber and timber that is to be kiln dried. It reduces end cracking and checking. Summer and Winter blends of Timber Seal provide efficient application all year long. 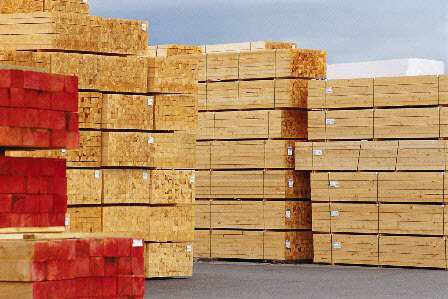 The Timber Seal line also includes custom color matched End Grain Paint and Tree Marking Paint for easy incorporation into your company's lumber identification system.